Spend an exciting day out with the kids at kidzooona in Klang Valley! 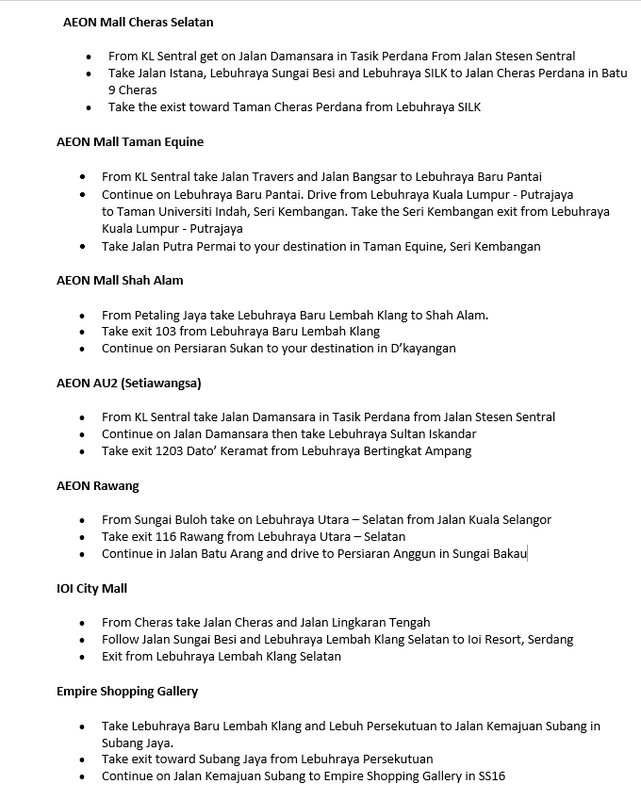 Continue the adventure at Klang Valley's Sunway Lagoon, where exciting adventures await! my kid love it very much... Big enough for them to play. 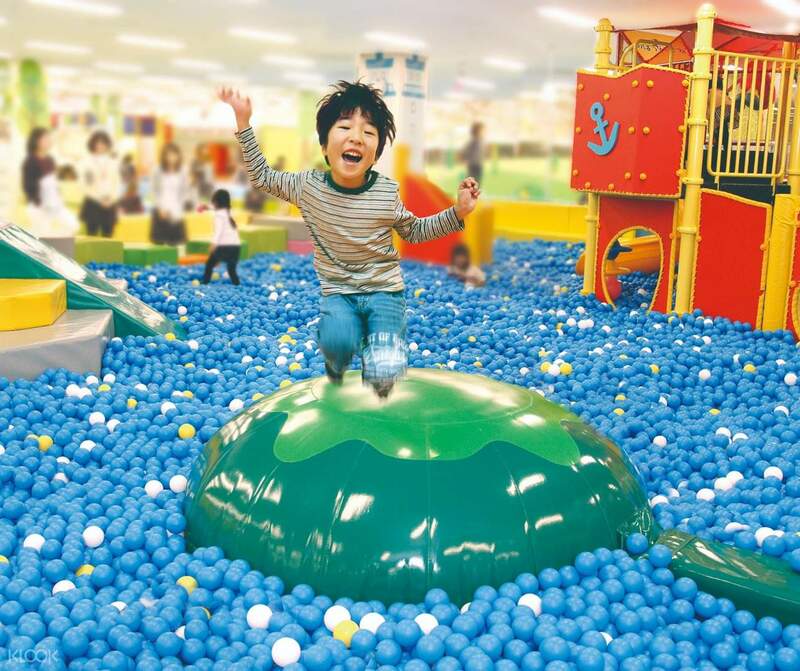 Give your kids the best playtime experience at kidzoona in Klang Valley! This all-you-can-play discovery learning center provides a unique educational play experience for children. Located at the heart of Klang Valley, this concept park is a bright spot amidst the hustle and bust of the city. 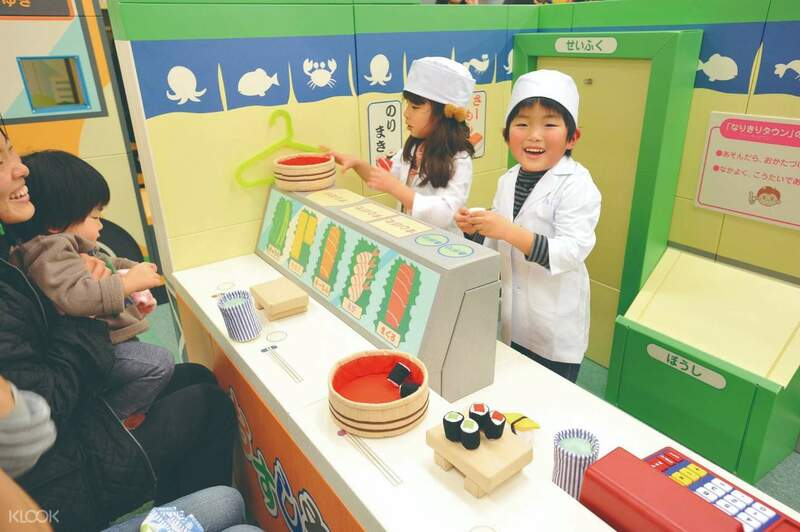 Inspired from Japanese daycares, kidzoona's hands-on approach and innovative games make learning fun and exciting. Let your kids learn how to socialize and watch as their physical and mental abilities develop naturally. Parents can also join in, providing a chance for families to bond over activities. Free shoe lockers are provided and, if you'd rather relax, there is a comfortable sitting area for parents or guardians. Perfect for kids of all ages, kidzoona is a must-visit place for your next family day. Book now for an unforgettable weekend entertainment! 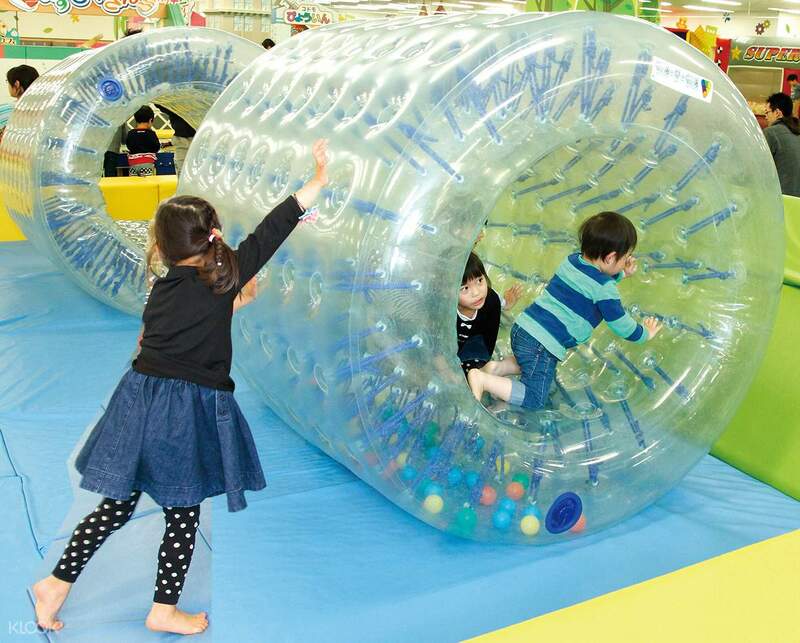 Slide down the giant ball pit with your kids and have fun trying out all the attractions with them! the price much cheaper rather than bought at their counter..there so many activity can do at the kidzoona..my kids was very happy when play there since the place quite big and the price was reasonable and affordable for us since i had 3 kids..hope can visit again this place next time. the price much cheaper rather than bought at their counter..there so many activity can do at the kidzoona..my kids was very happy when play there since the place quite big and the price was reasonable and affordable for us since i had 3 kids..hope can visit again this place next time. The place are great for my kids.. But a little poor during registration. The worker not really know about using this apps.. The place are great for my kids.. But a little poor during registration. The worker not really know about using this apps..
My kids were so happy. We spent time there almost 4 hours. Thanks to all Kidzooona staff, they are very helpful and kids friendly. My kids were so happy. We spent time there almost 4 hours. Thanks to all Kidzooona staff, they are very helpful and kids friendly. my kid love it very much... Big enough for them to play. my kid love it very much... Big enough for them to play. A lot of activities for the kids. They practise can buy and sell here! A lot of activities for the kids. They practise can buy and sell here! Kidzoona empire shooping centre small but nice place n experience. Kidzoona empire shooping centre small but nice place n experience. Busy during weekends. And like other users, the receptionists did not that we can purchase the ticket via Klook. So, it is a bit troublesome. Busy during weekends. And like other users, the receptionists did not that we can purchase the ticket via Klook. So, it is a bit troublesome.